Blake Smith is one of those Founding CEOs whose wisdom and thoughtfulness shines through in the first five minutes of listening to him. He is a fascinating guy who who will make you think about your clothes, your impact on the world, and how in touch you with yourself as a leader. 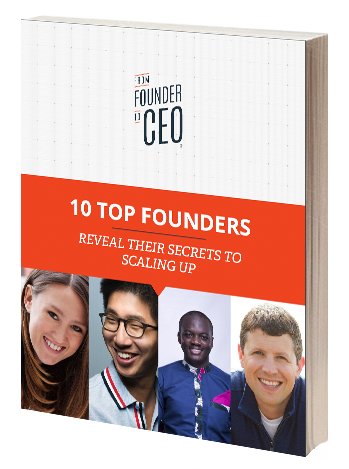 I loved his honesty about being a Founding CEO, and I know you will too. Let me know what you learned from listening to Blake. Powerful Promise of Value: Cladwell is your personal roadmap to dress better. Where are you in the birth order of your family? What’s one thing you had to overcome before adulthood?